Convoluted spiral wound ducting for heater vents and air box inlets. Very flexible and will retain its shape when curved. 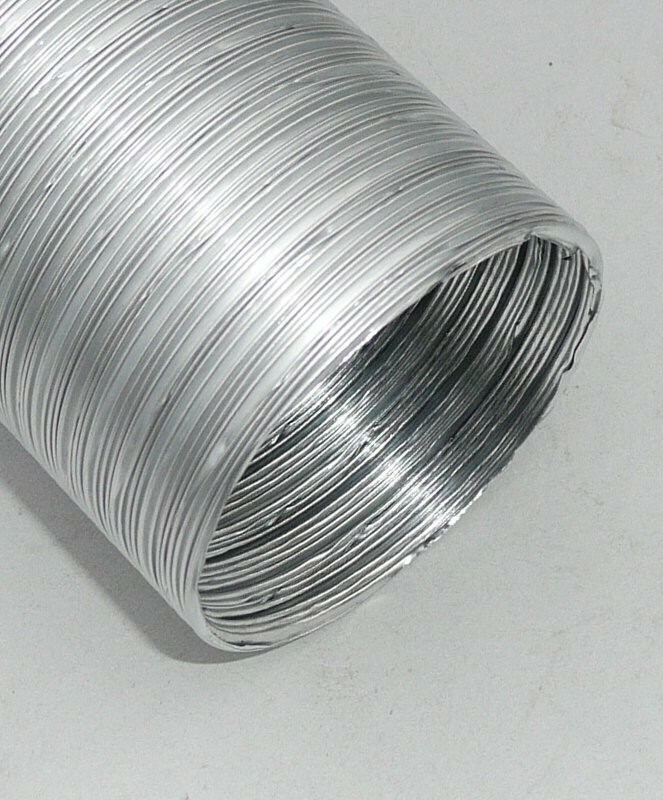 Supplied in compressed 1/2 Mtr lengths. Ideal for ducting cool air to air filters or brakes. Ideal for doucting cool air to air filters or brakes.